Hook's Marina often has live music for our customers. Come and join the fun! We are always cooking up some good food. Come dine with us! We offer half day and full day guided fishing trips! Hooks Marina is the newly renovated Marina on the Spillway side of Caney lake. New owners, Benson and Cherie Bagwell offer a wide variety of food and family fun to the residents and surrounding community on Caney lake. The store provides snacks, gas, cooked food, alcohol, bait, as well as stand up paddle board rentals. 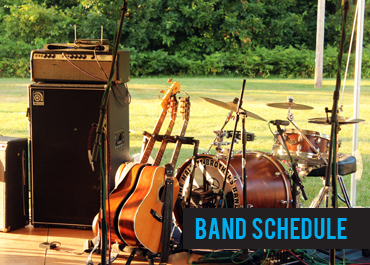 On weekends during the spring and summer there is live music and karaoke. Various times throughout the year they host several events such as cook-offs, birthday parties and the largest 4th of july fireworks show in Jackson parish. Hooks Marina also host several fishing tournaments as well as guided fishing trips through private fishermen. Weather you’re in a hurry for a tank of gas, a call-in order or want to relax on the porch and watch football with friends, this is the place you want to be! Here at Hooks Marina, we have many services that are sure to please you. 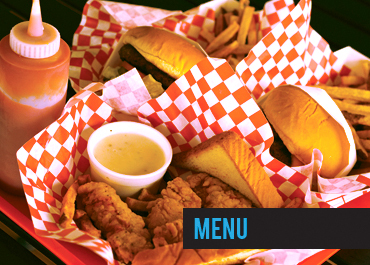 Come grab a cold drink or a juicy burger with all of the fixings! 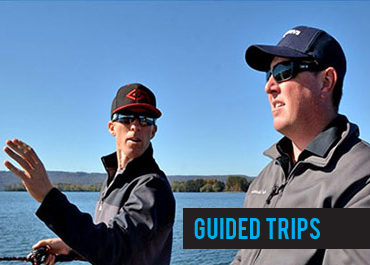 We also have non-ethanal gas, tackle and guided fishing trip packages!